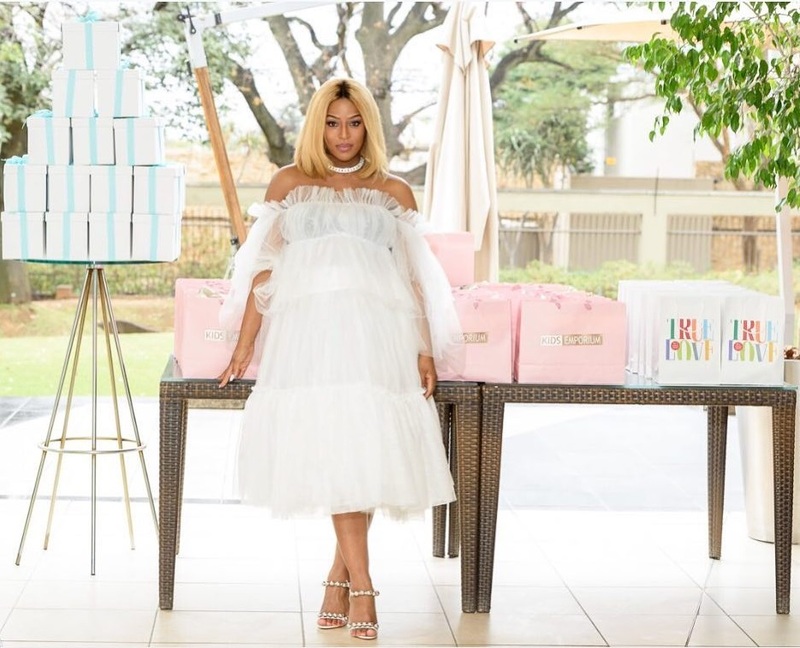 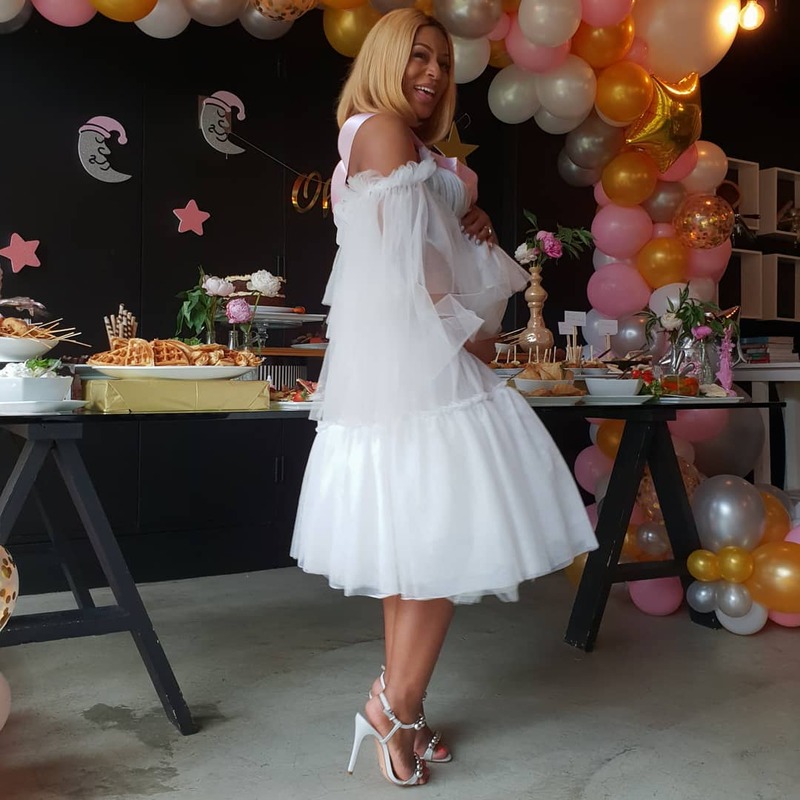 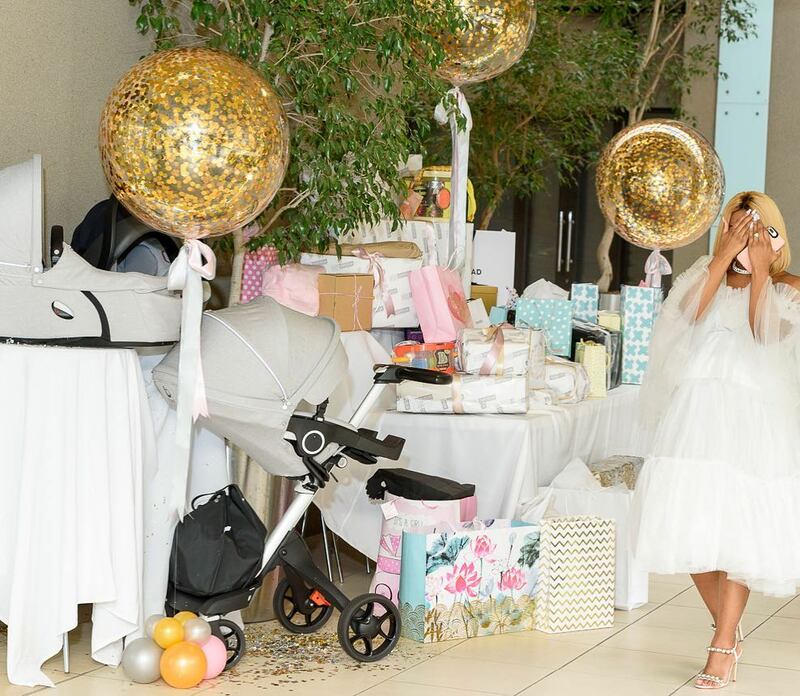 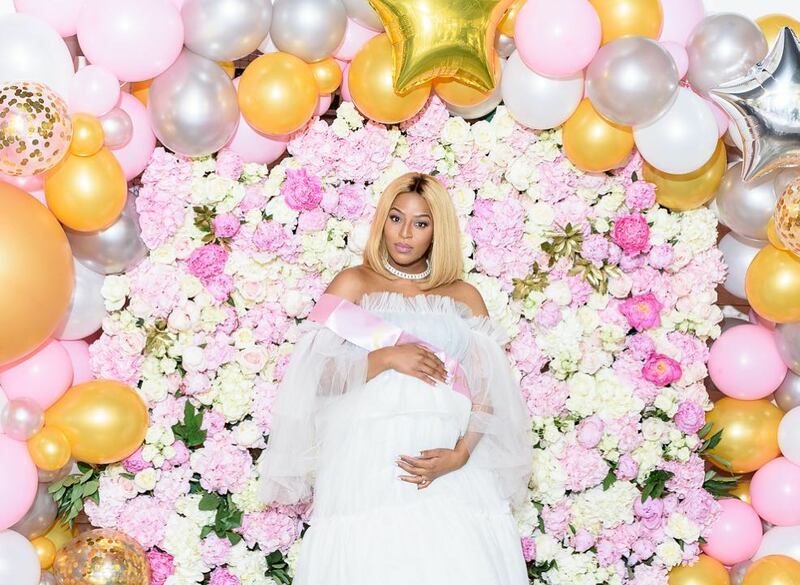 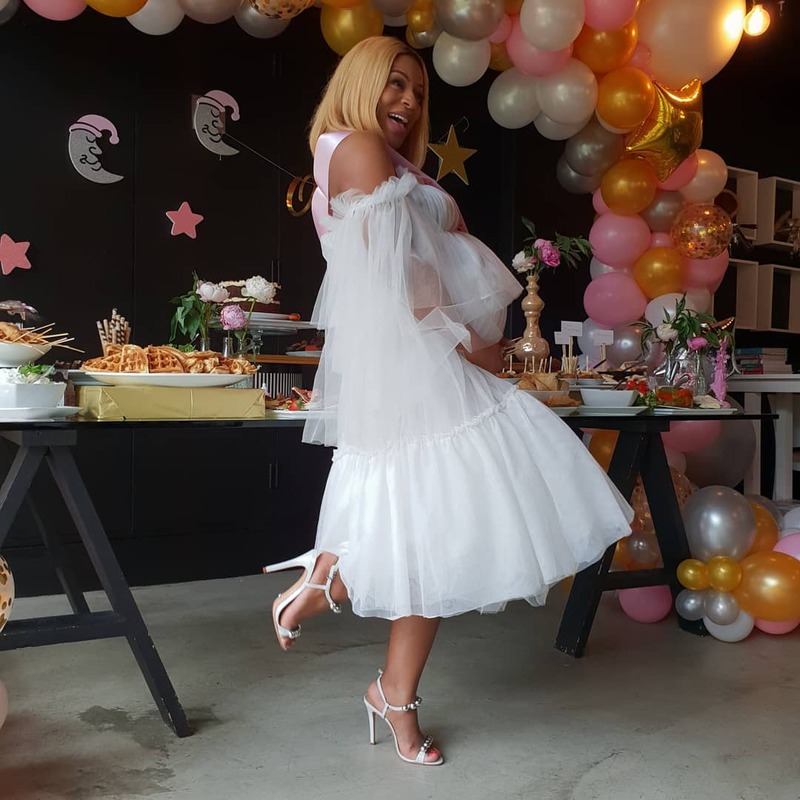 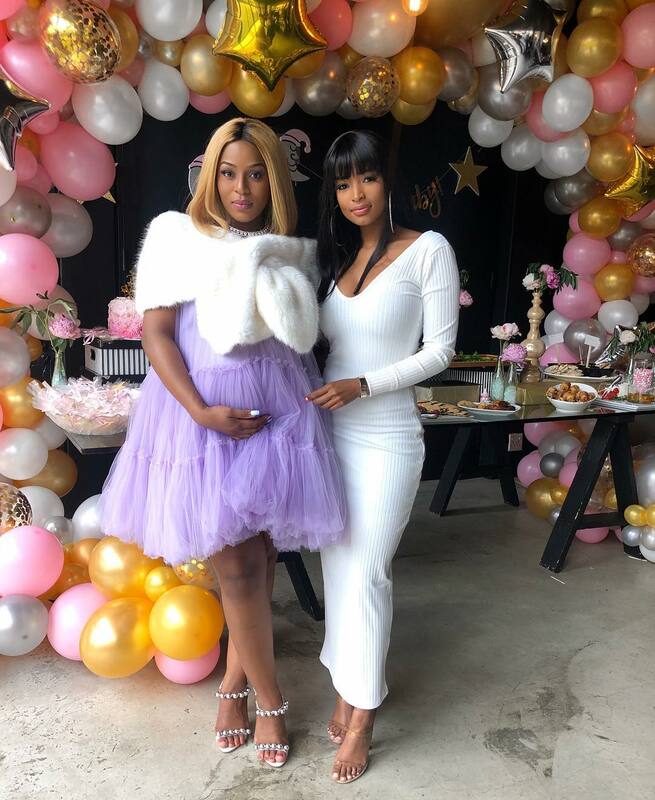 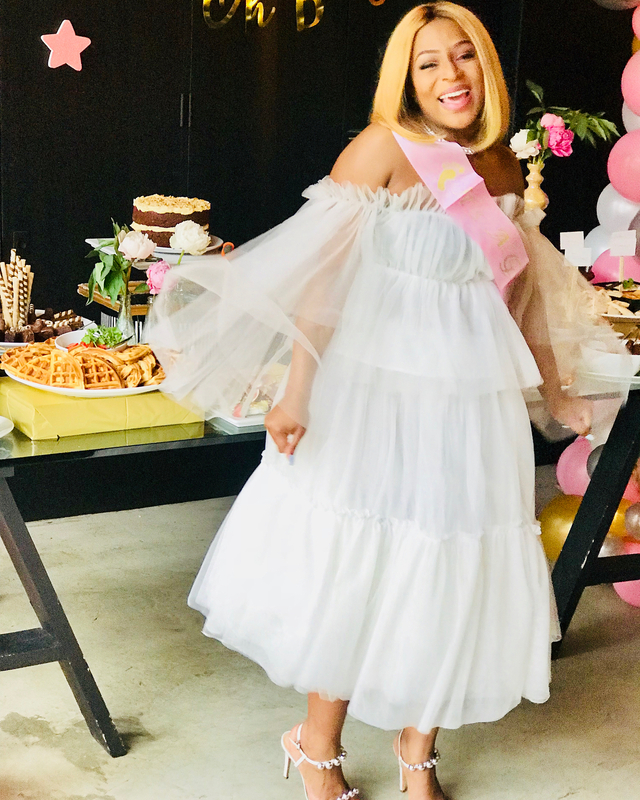 Actress Jessica Nkosi today, celebrated the impending birth of her first baby in style. 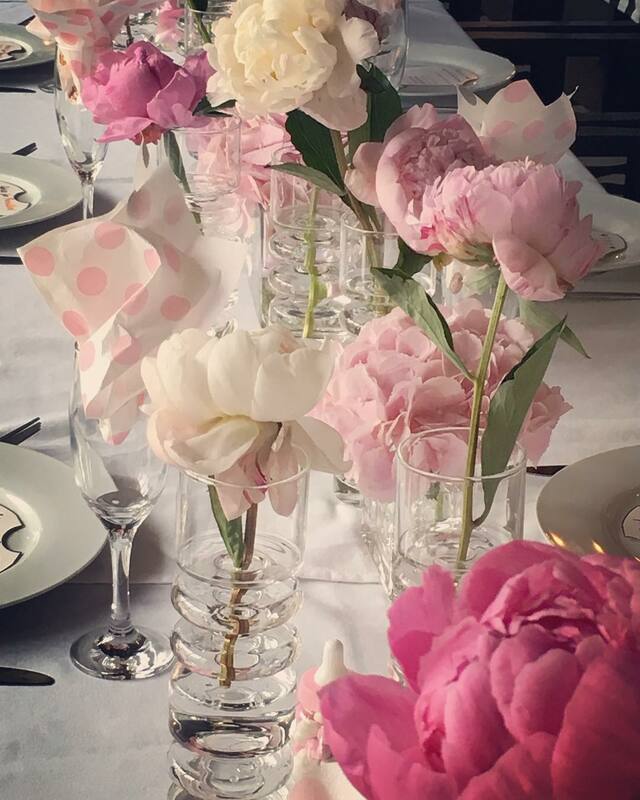 Think pretty cocktails, finger foods, cherry blossoms and fabulous guests. 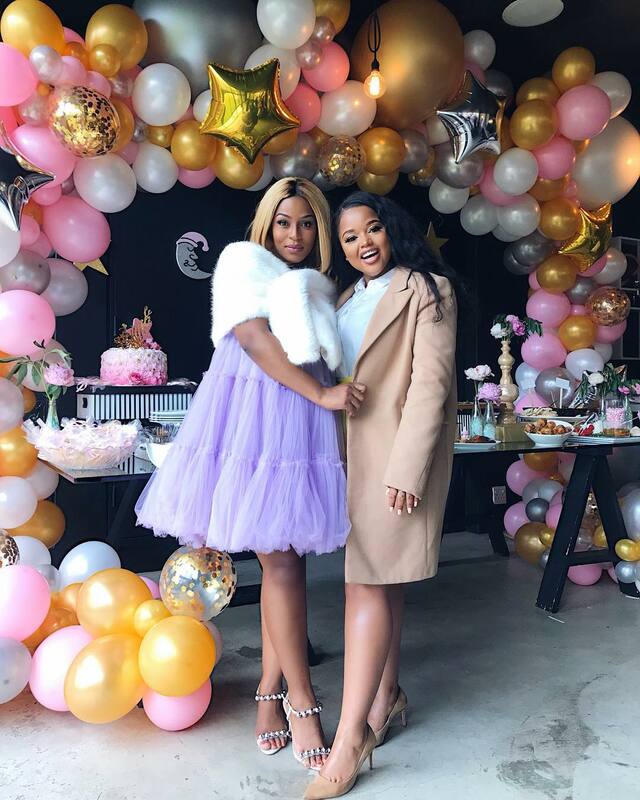 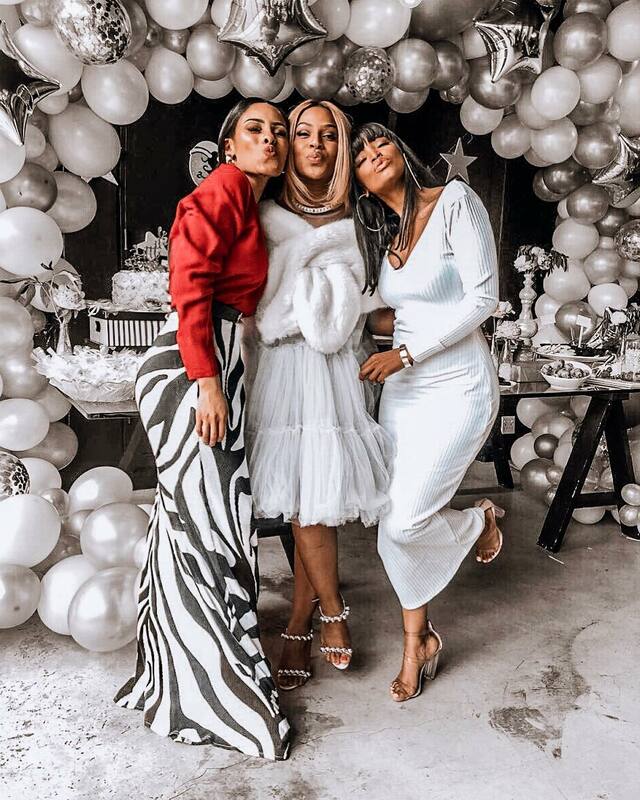 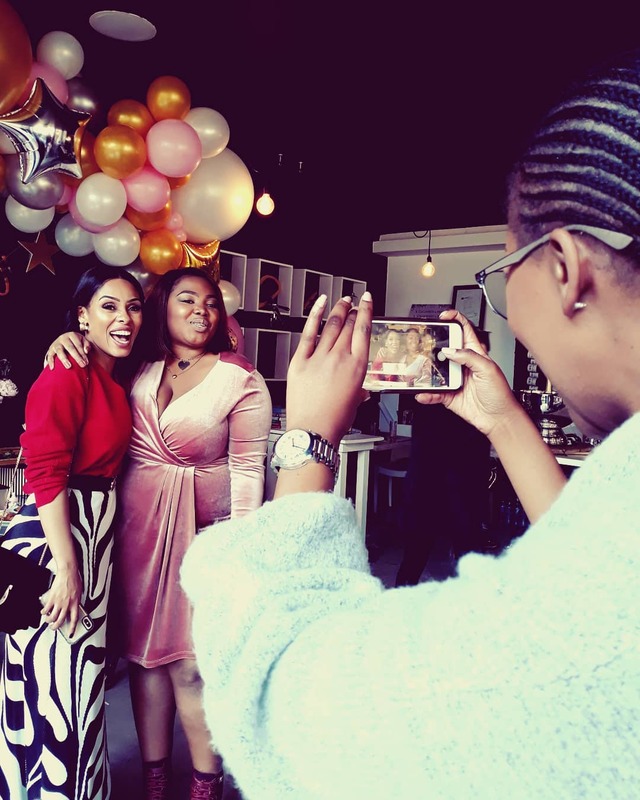 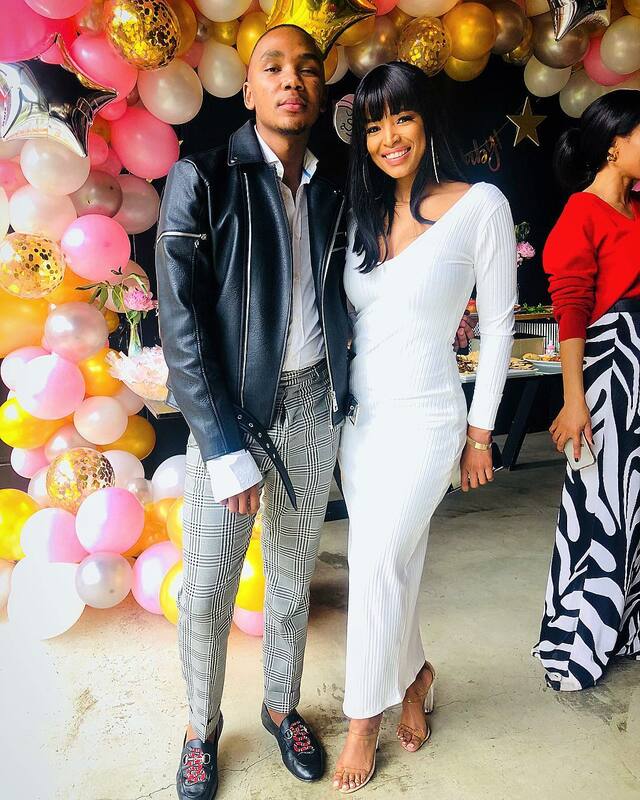 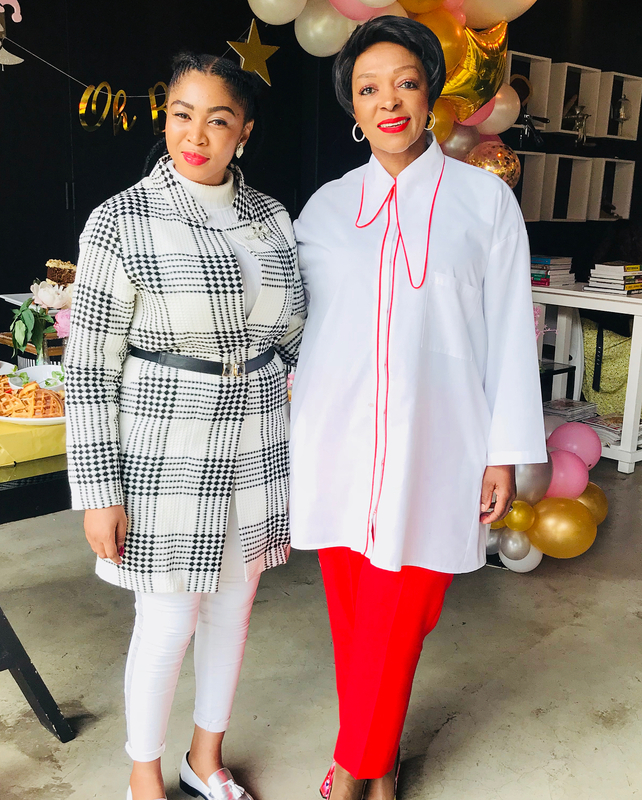 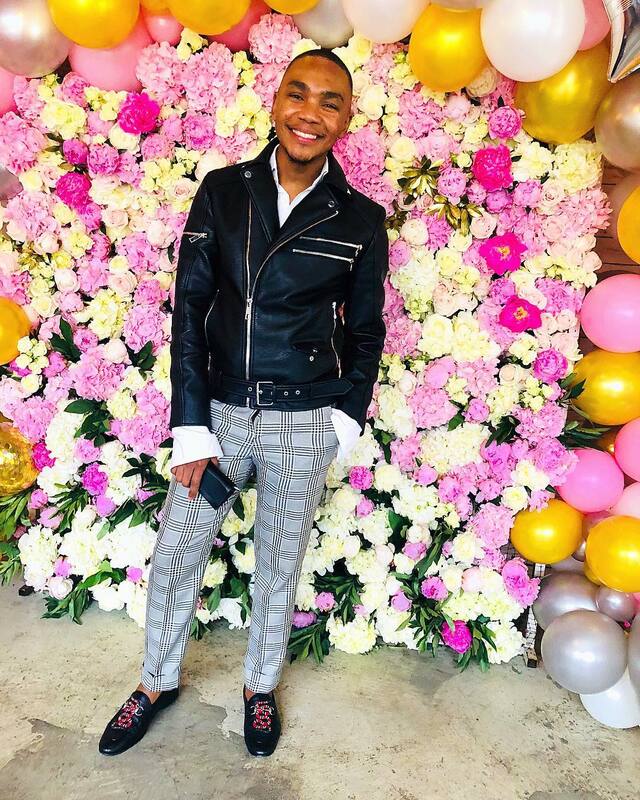 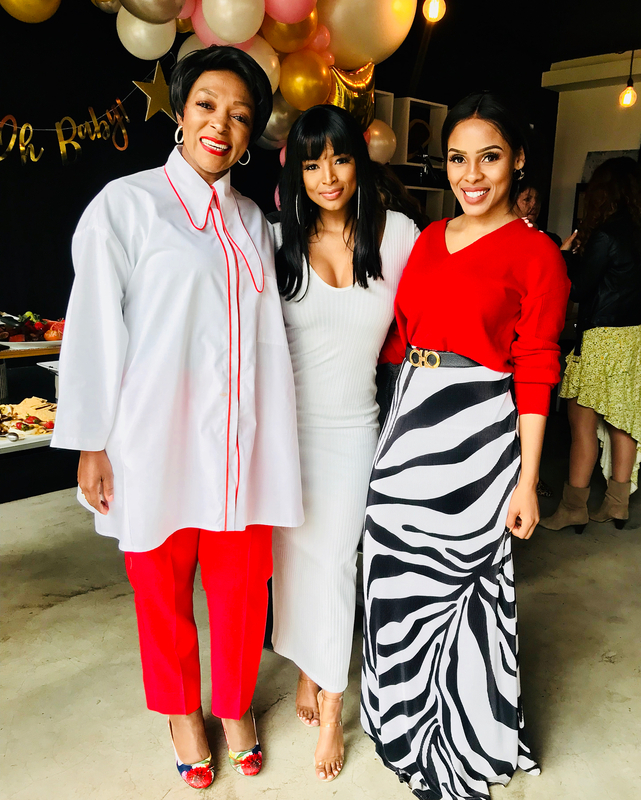 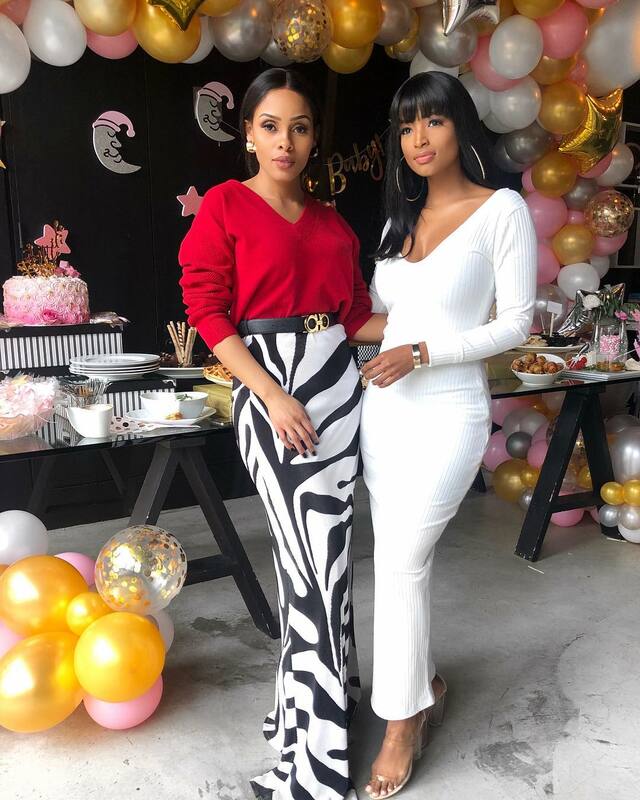 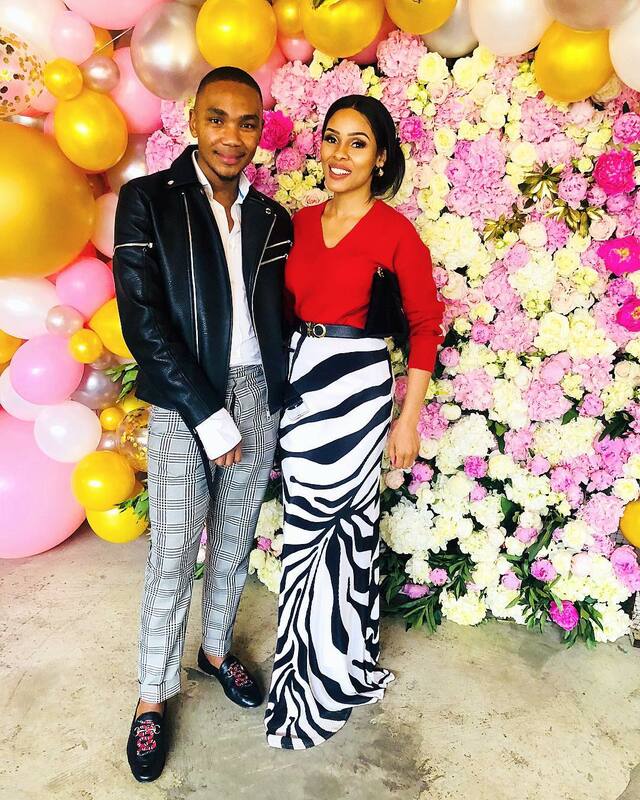 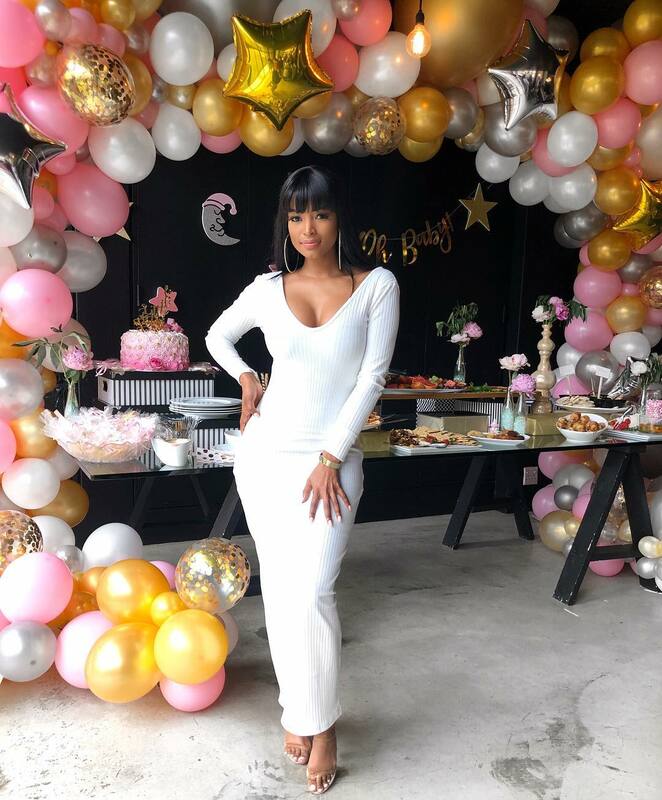 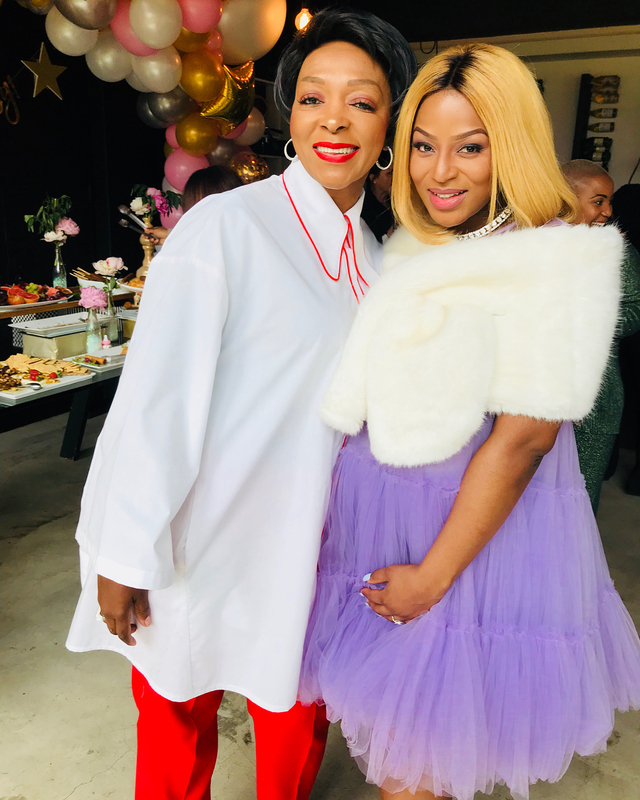 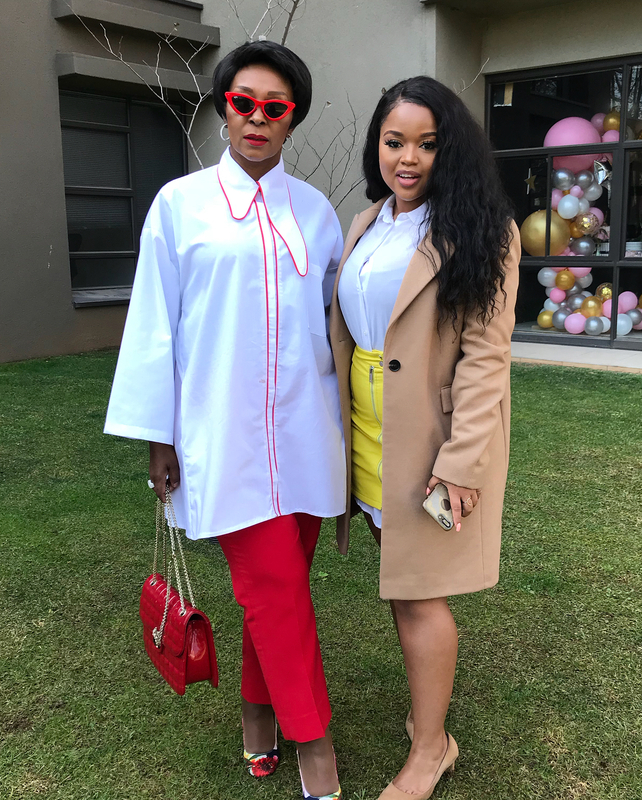 The coed event was attended by close family and friends, including Media IT girl Ayanda Thabete, Stylist Kefilwe Mabote, Beauty Enthusiast Lungile Thabete, among others. 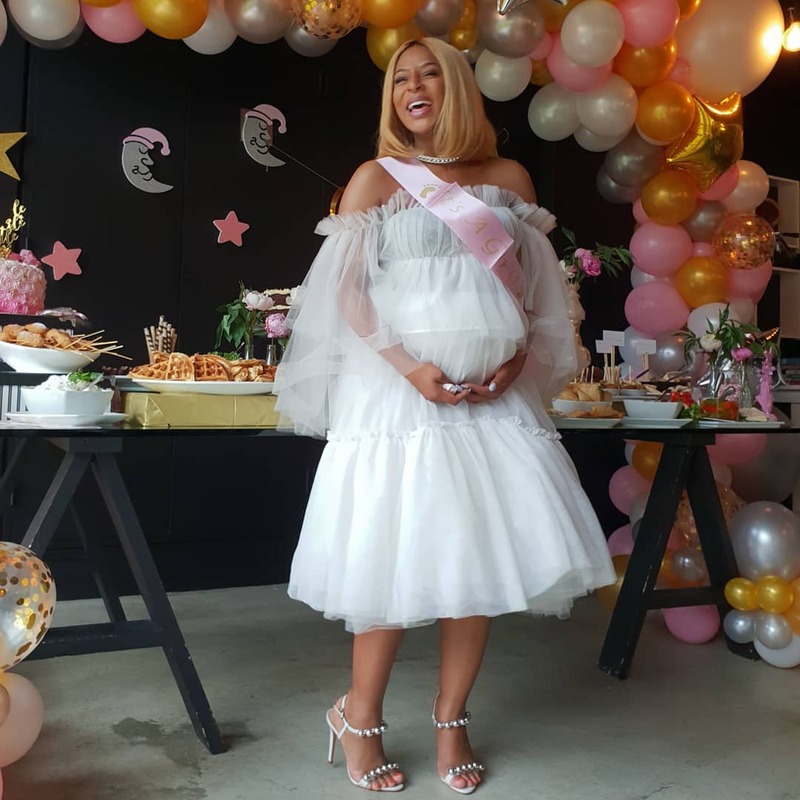 The expectant mother posted multiple images on her Instagram page, including a picture showing off the beautiful decor and her lovely lady bump; “Ommmmwww I have no word to express how grateful and honoured I’m right now, 😄😄my daughter is so blessed. 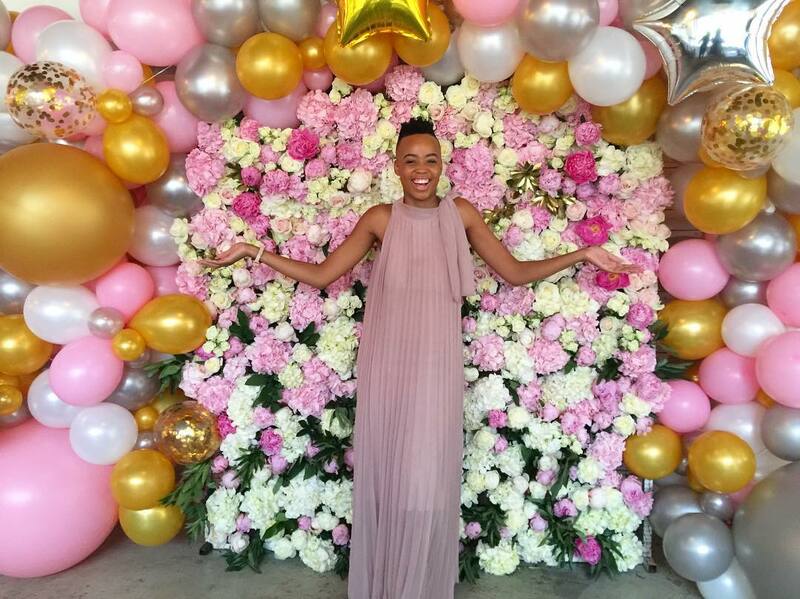 I wish I was a kid again, thank you so much” she captioned the first post. 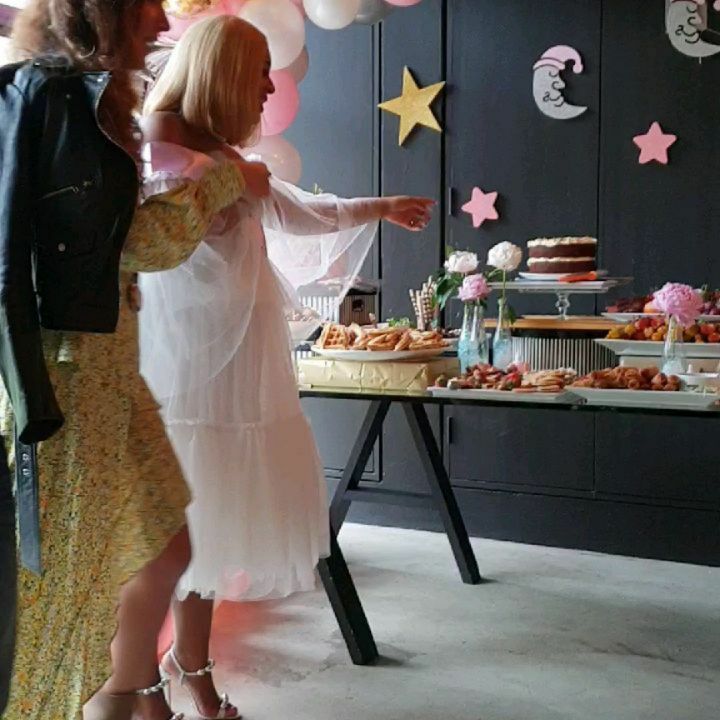 Jessica wore two frothy dresses one white and the other purple with a pretty pair of sandals.